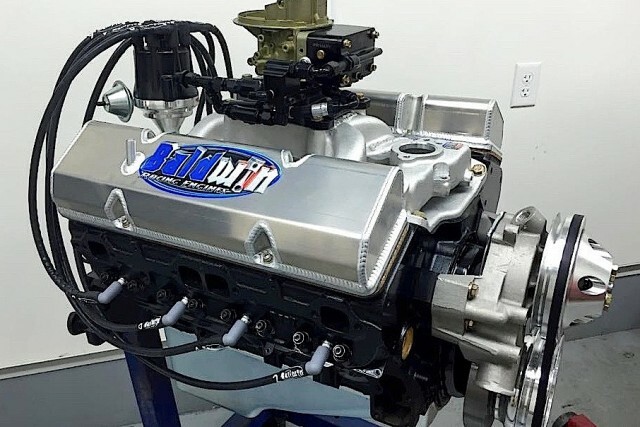 This 355 SBC demolition derby short block has been custom machined, blue printed and oiling modifications have been made to allow this engine to handle the abuse of demolition derby. Countless hours of testing & research have progressed this short block design to where it is now. All engine packages can be customized depending on your needs and budget.